Vietnam has many undiscovered gems – let us take you on a journey across this beautiful country, starting in the capital city of Hanoi. Often overlooked in favor of nearby Thailand, Vietnam is now hot on the trail of an increasing number of travelers, luring with its rich heritage, culture, natural beauty, stunning beaches, mouthwatering cuisine and bustling cities. Whether you are a culture buff, foodie, beach bum, nature lover or all these combined, Vietnam has something for everyone and a warm welcome from its friendly locals is guaranteed. Vietnam’s capital city, Hanoi’s charming blend of East and West has mostly survived the country’s war ridden times, resulting in some well kept French colonial architecture. Its older quarters ooze heritage and history, whilst a recent building boom has seen some of Asia’s tallest skyscrapers mushrooming all over the city, the perfect juxtaposition of the traditional and progressive. 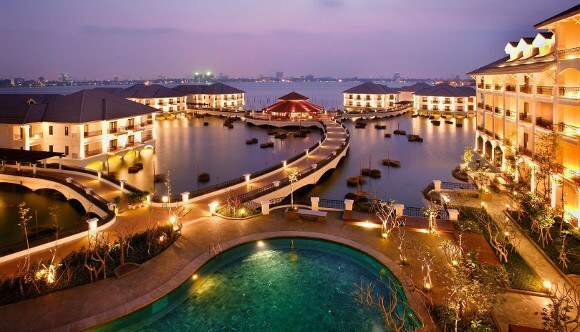 Hanoi has a wealth of museums, temples, colonial buildings and lakes to explore. 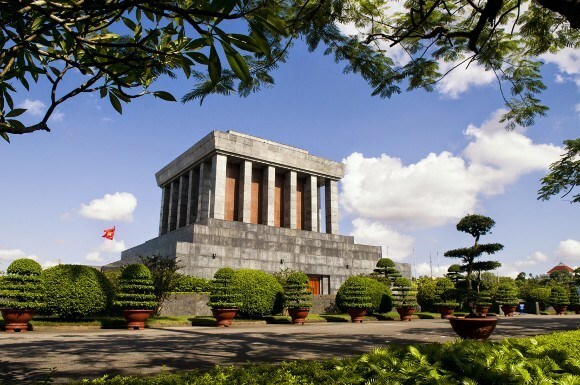 Ho Chi Minh Mausoleum – a striking structure where the eponymous leader is buried – and Ho Chi Minh Complex are key pilgrimage sites for many Vietnamese. 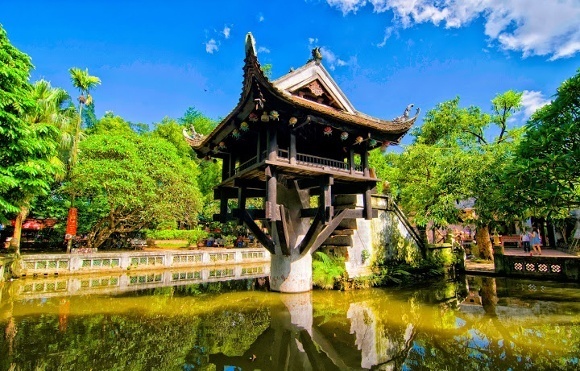 Nearby to Ho Chi Minh Mausoleum you will find One Pillar Pagoda and the charming Lotus Pond which are a particularly impressive sight in June when lotus season is in full swing. Apart from being Vietnam’s national flower, the pretty lotus is regarded as one of four graceful flowers and symbolizes purity, commitment and optimism. Not just a delicately scented, pretty addition to floral bouquets, the lotus makes an appearance in many a local dish – salads, teas, soups, paste and even insomnia remedy. Visitors with an artistic streak should not miss a tour of nearly 250 galleries and museums such as the Fine Arts Museum – the country’s foremost art museum, showcasing pieces from every historical period, National Museum of Vietnamese History, Vietnamese Women’s Museum and the Museum of Ethnology. Also worth exploring is the Temple of Literature, a rare and well-preserved example of Vietnamese architecture. 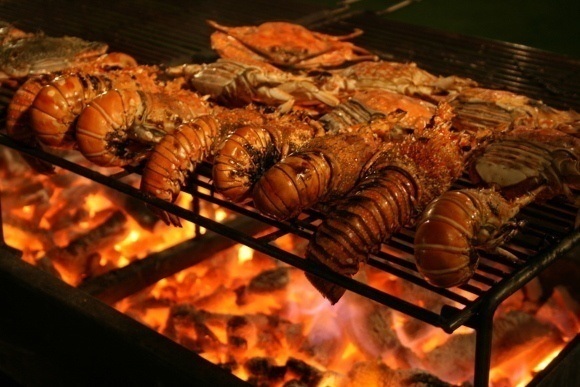 Foodies should visit one of the intriguing food markets, sampling freshly prepared local delicacies. Alternatively, delve into the abundance of street food – nothing better than a freshly prepared Banh Mi (filled baguette) when you are on the go. Yet another remnant of its French occupation, Hanoi is famed for its cafe society with Vietnam being the second largest exporter of coffee after Brazil. 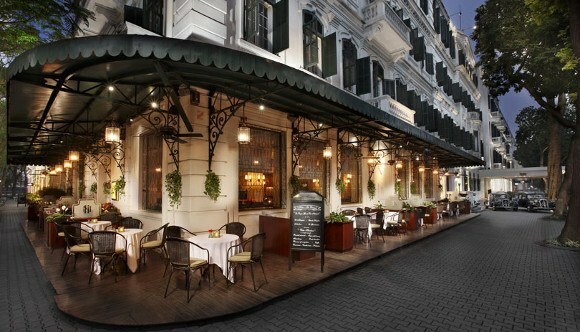 The streets around picturesque Hoan Kiem lake, which divides frenetic Old Quarter from genteel French Quarter with its wide, tree-lined boulevards, are especially teeming with a plethora of inviting cafes. For the ultimate in colonial chic head to La Terrasse at Sofitel Legend Metropol, grab one of the charming outside tables and watch the world go by. A thriving restaurant and bar scene will delight your culinary senses – from simple street stalls and beer vendors to ultra chic restaurants and fancy rooftop bars, in Hanoi you will neither go hungry nor thirsty. We are particularly smitten with Sunset Bar at the recently opened Hotel InterContinental located on the shores of Westlake – stunning vistas of the lake and the ever changing Hanoi skyline beyond await. If all the eating is taking its toll (is such a thing possible? ), burn off some calories at an early morning Tai Chi class, a favorite pastime with Hanoians. Join a local master on one of the scenic lake shores with birds chirping in the background, restoring both your inner and outer balance. When frenetic city life gets too much, visit ancient Cuu village on the outskirts of Hanoi – also called ‘Western village’ due to the many European villas that were built here. Alternatievly, head for Duyen Thai and Nhi Khe Village, famed for its people producing stunning lacquerware and bamboo products. If Hanoi sounds like your perfect city and you would like to explore more of Vietnam, please contact us to discuss a tailormade itinerary, and we will be delighted to arrange an unforgettable trip.